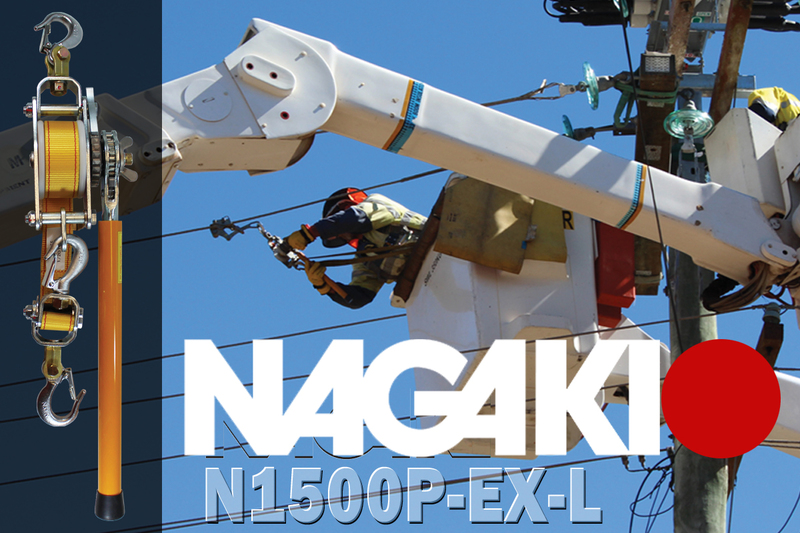 The Nagaki (NGK) N1500P-EX-L web strap is a lightweight hoist with a lifting capacity of 400kgs in a double line configuration. 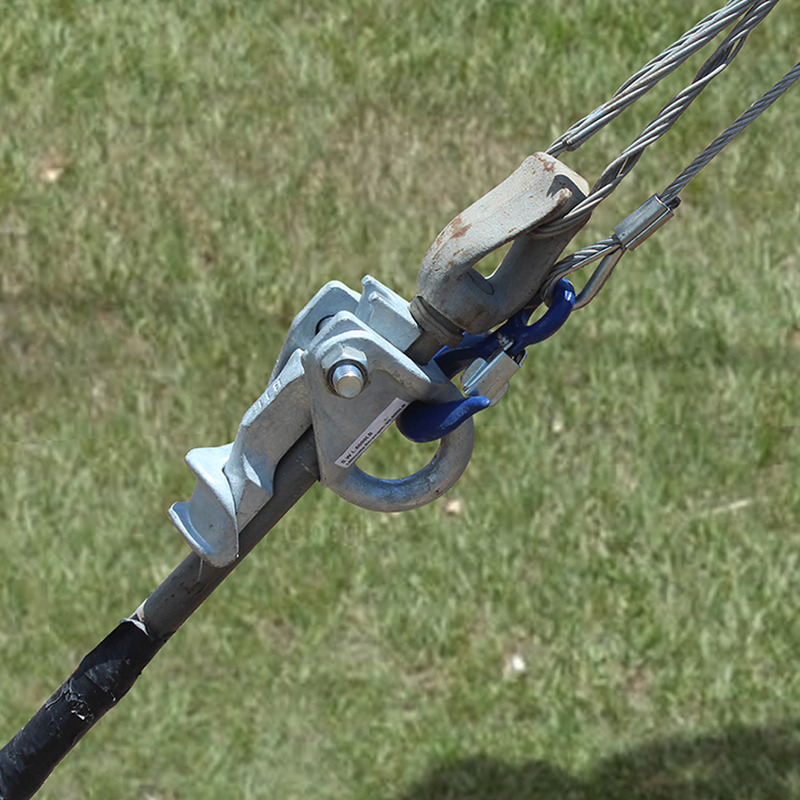 Specifically developed for live line crews when lifting conductors and a lightweight strap option is preferred. 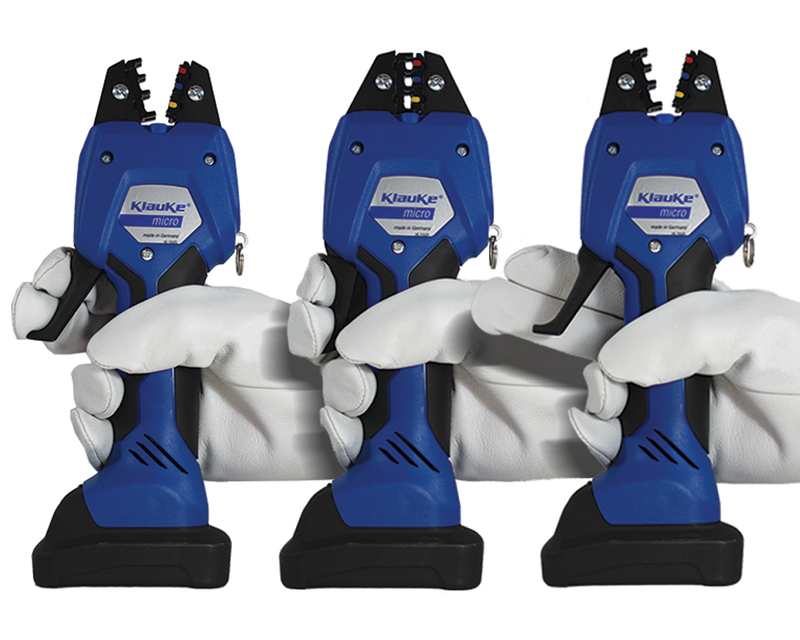 Experience the accuracy benefits of manual crimping pliers and the convenience of battery operation. With a 1.5T crimp force and interchangeable dies, this tool is ideal for repetitive terminations such as wiring harnesses. 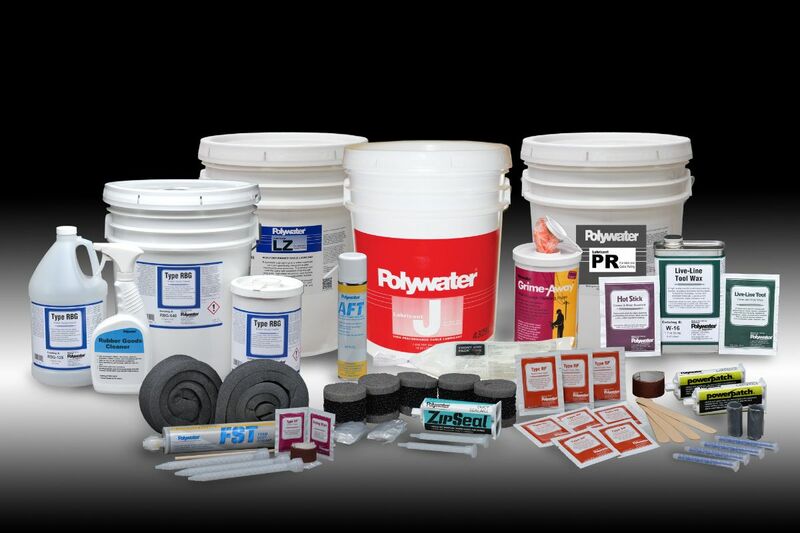 TEN manufactures Low Voltage and High Voltage jumper and bonder assemblies to your specifications in-house. Choose from a range of cable and clamp configurations, or choose one of our standard off the self assemblies. Designed to assist in tensioning or re-tensioning stay wires, the SPP-PE1 pulling eye with adjustable wedge suits anchor rods 13mm to 32mm. With a large offset eye, this robust tool makes attaching formed wire grips and tensioning the stay safer. 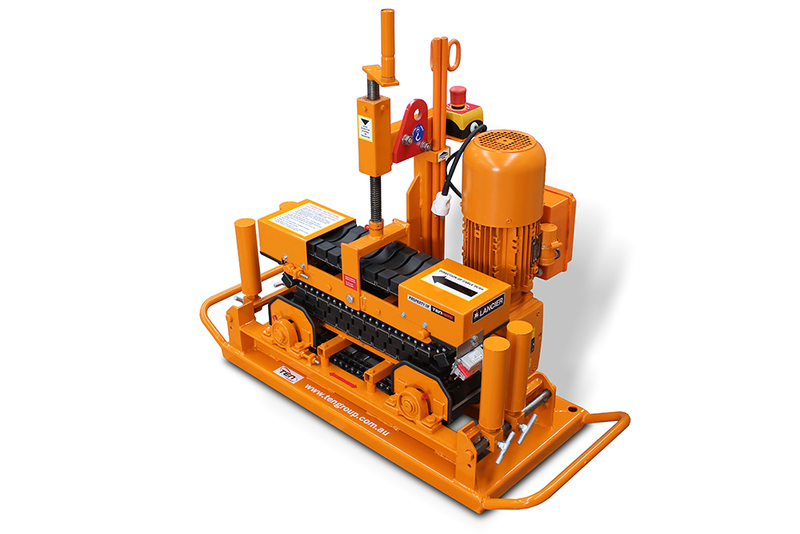 The EKR350 cable pusher from Lancier is ideal for restricted access areas when laying cables that are sensitive to pulling tension and surface pressure. 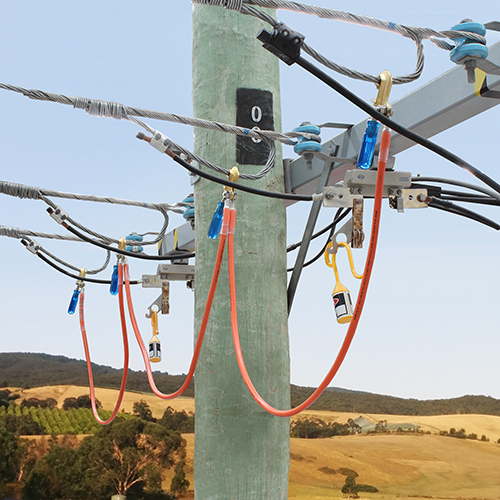 It can be used with a winch to reduce the pulling tension on the cable, or as a cable-laying pusher on its own.